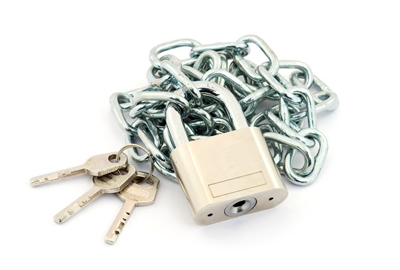 Satisfy the interest you have in locks and keys by reading the blog posts which are shared here. This blog is intended to cover a variety of important topics in the locksmith field which everyone is interested in. Use what you learn here to make the best security decisions. The reasons for rekeying a lock revolve around key control and security.Lock rekeying is the process of changing the code. The lock is removed and the old pins are replaced with new springs and pins; then new keys are cut to match the new locking pins. As a result, the old keys will not operate the lock.If rekeying a lock door is still a challenge, Locksmith Spring performs master rekeying for clients. There are a number of reasons why a door lock can stick. The most common is the accumulation of dust and dirt. However, the issue is simple to address. Get the right tools, materials, and learn the proper methods. If extensive repairs or replacements are needed, Locksmith Spring offers clients extensive door lock repair.